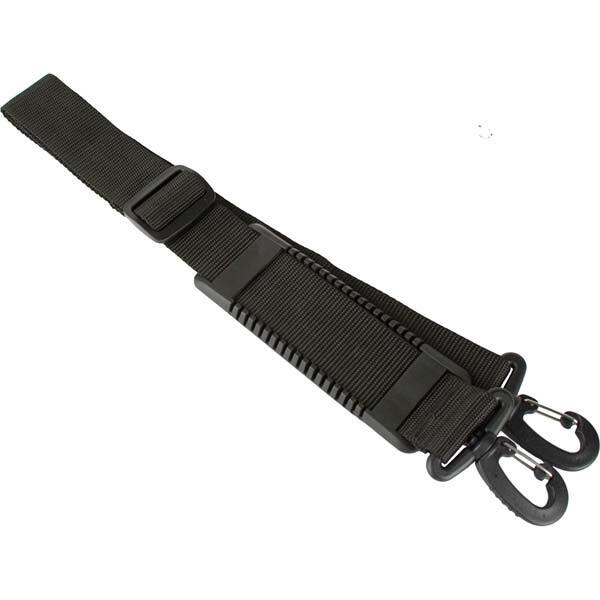 This replacement shoulder strap that can be used virtually on any case or bag. 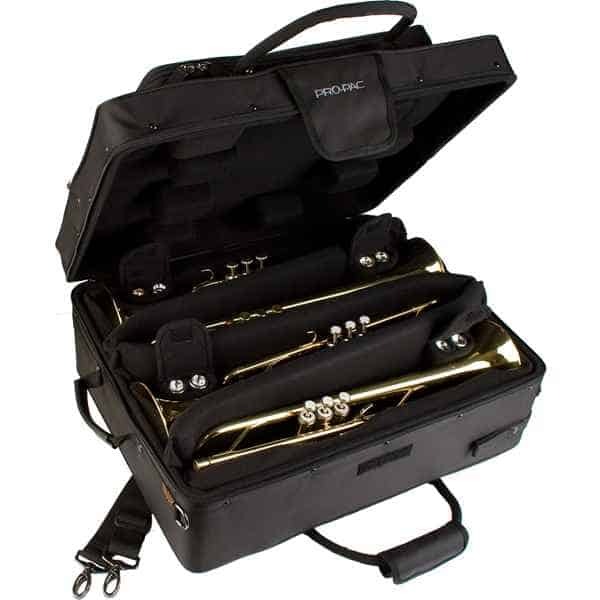 The strap is adjustable, secure locking clips, and deluxe shoulder pad. 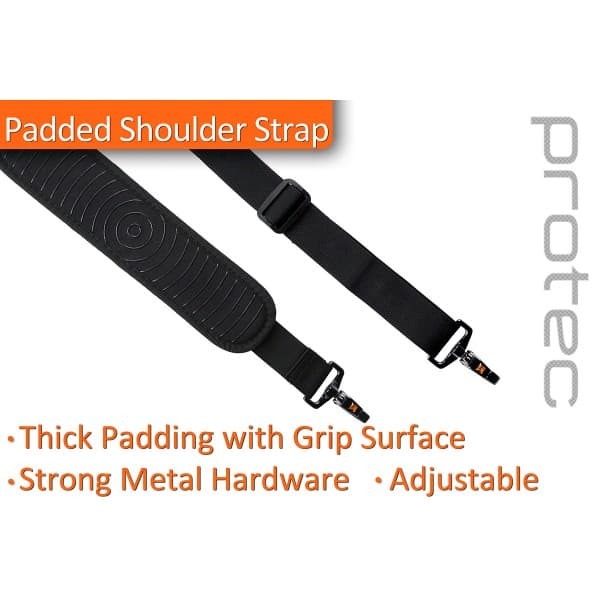 Protec’s Universal Shoulder Strap features strong custom metal hardware, 1.5” wide long-lasting nylon webbing, 12” long thickly padded adjustable shoulder pad with bottom-side grip, and is adjustable from 41” to 54”.